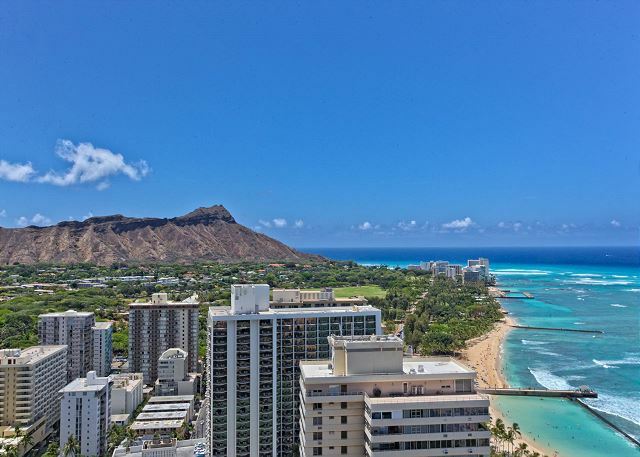 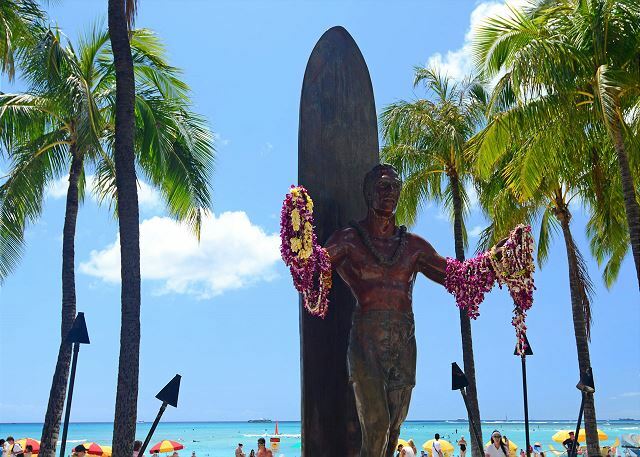 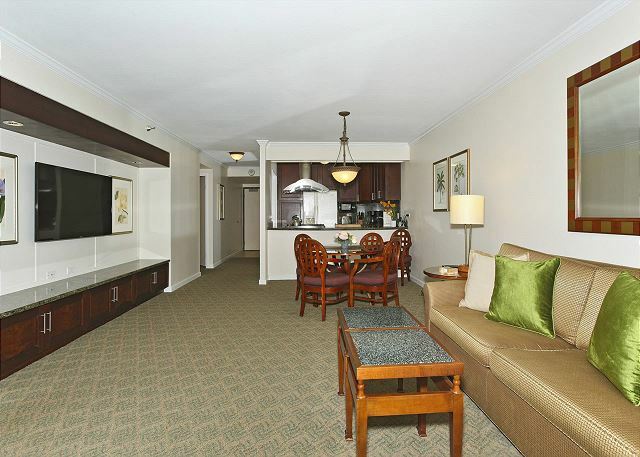 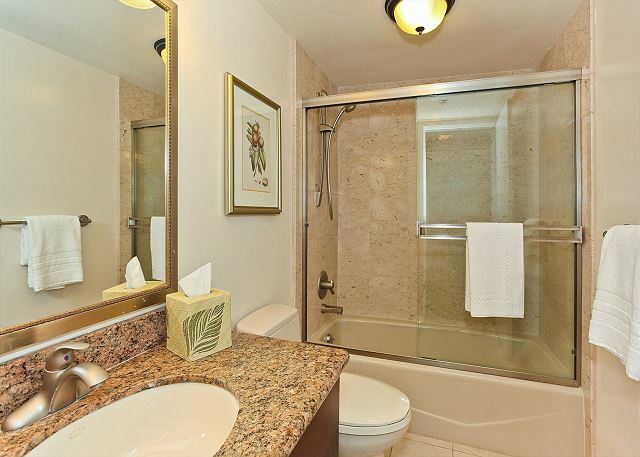 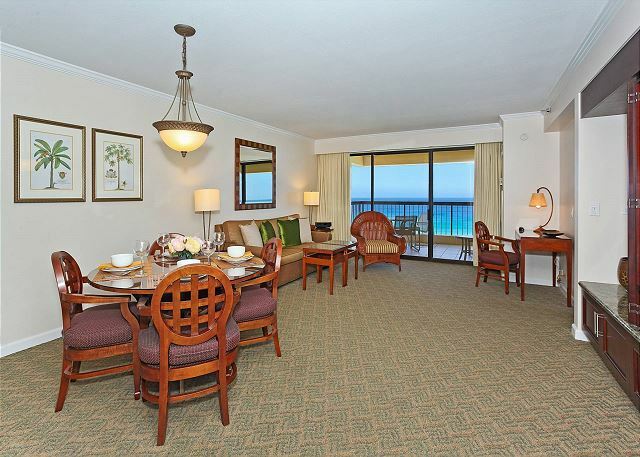 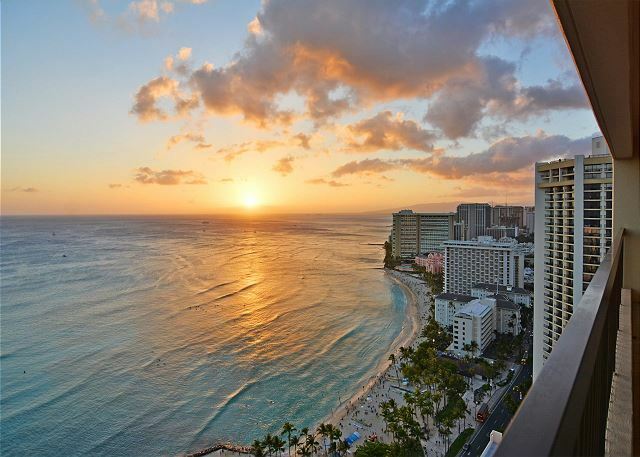 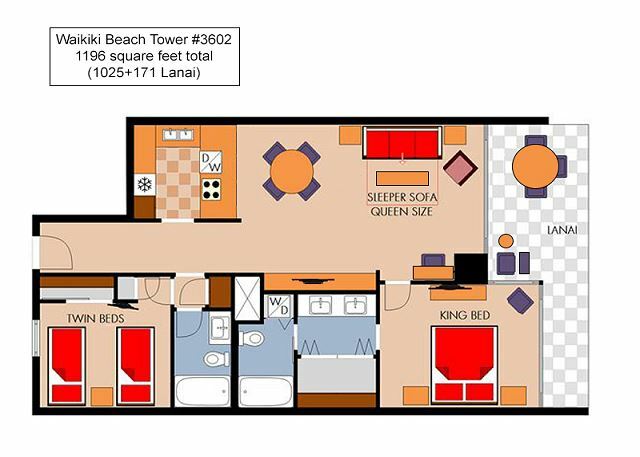 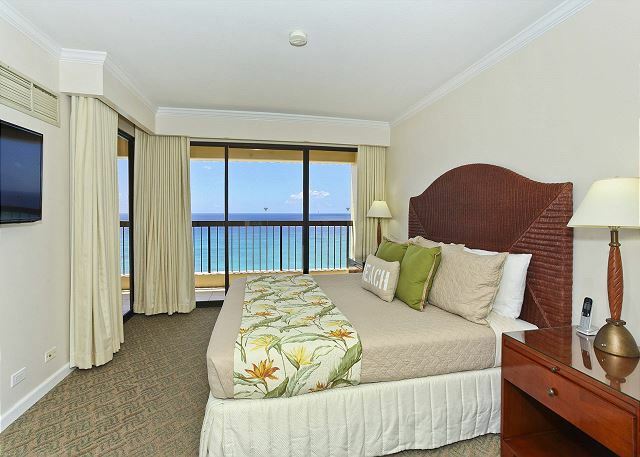 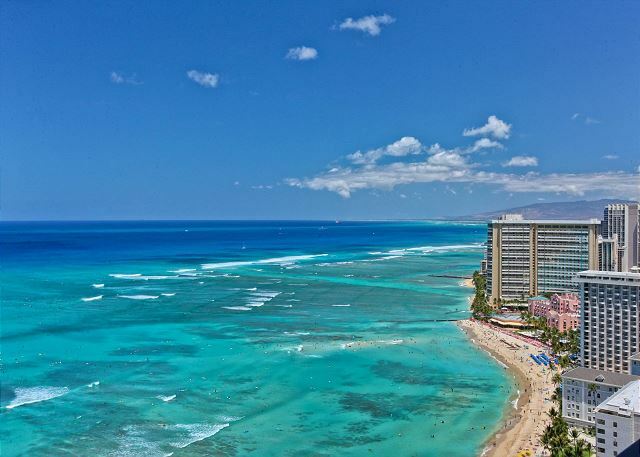 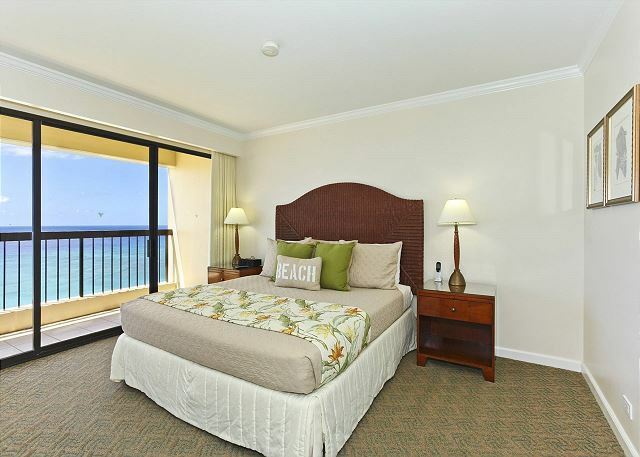 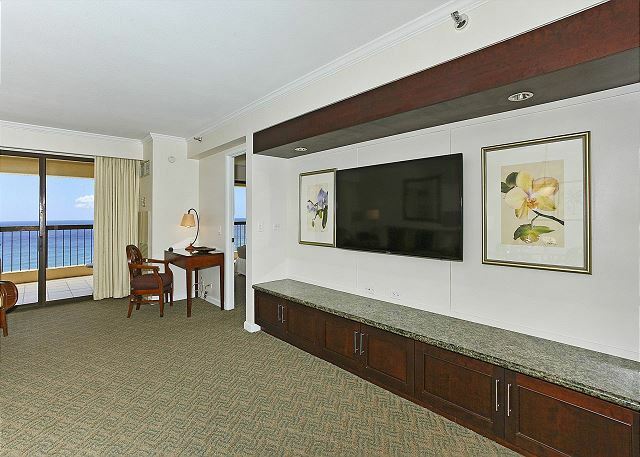 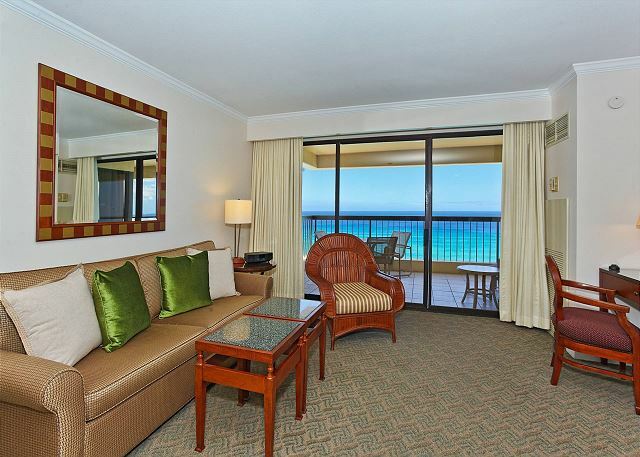 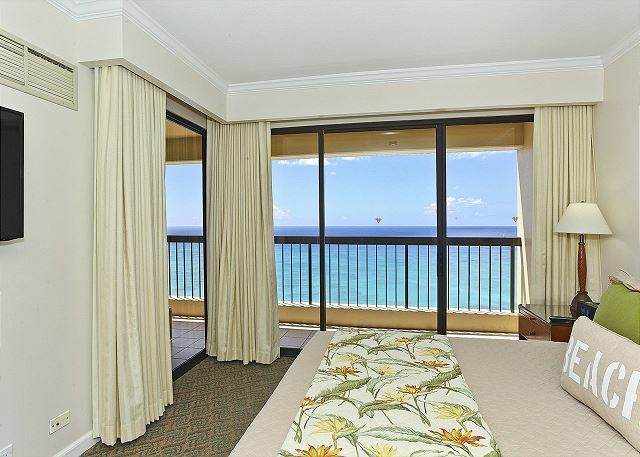 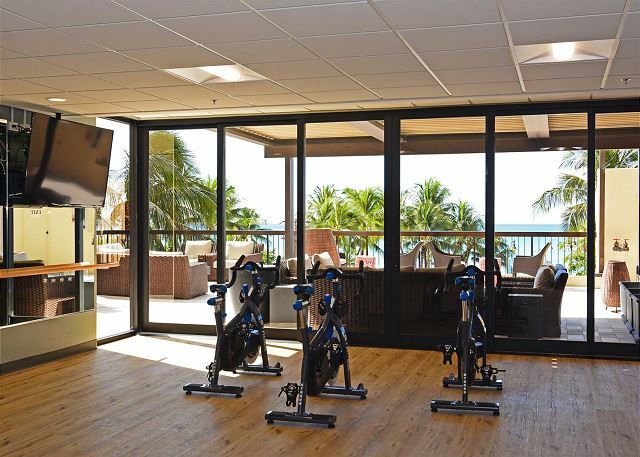 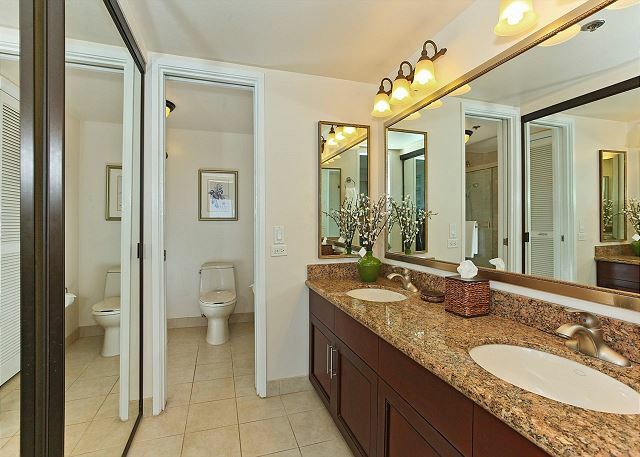 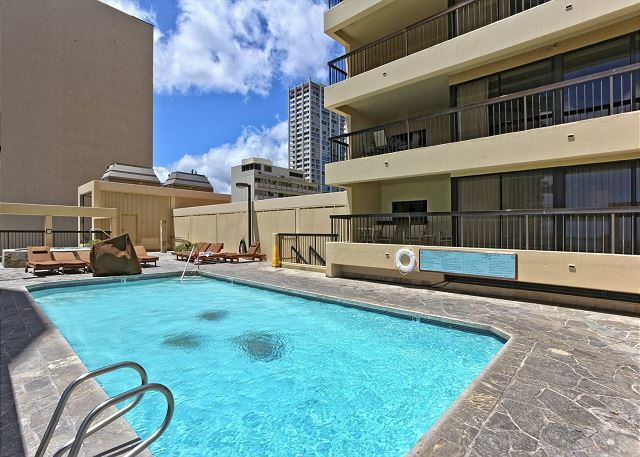 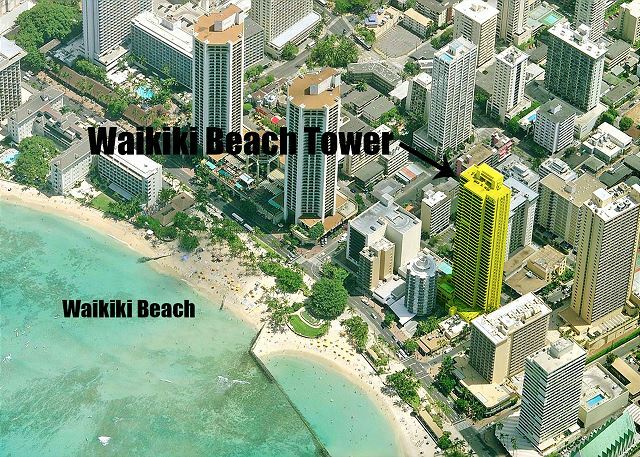 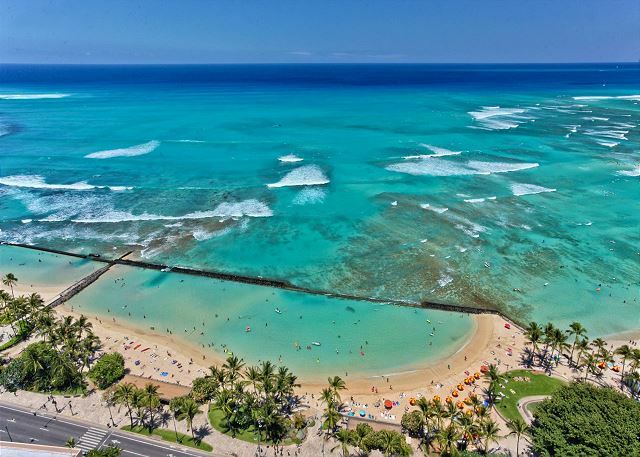 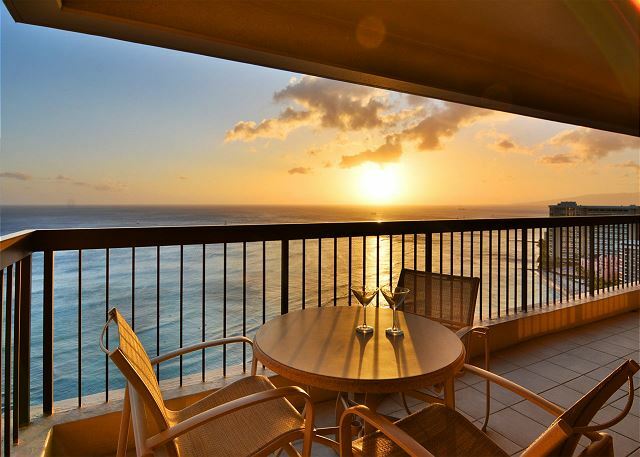 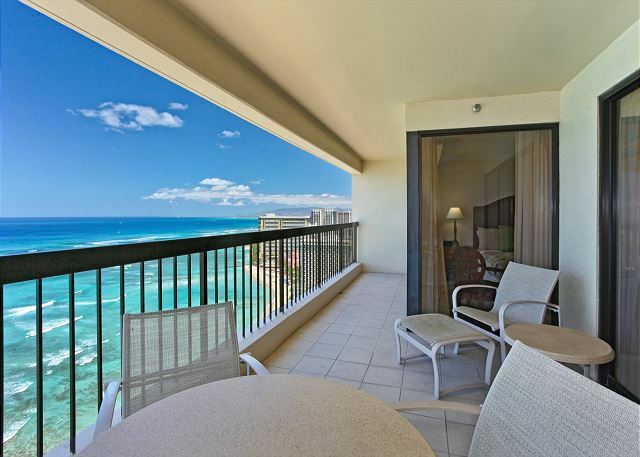 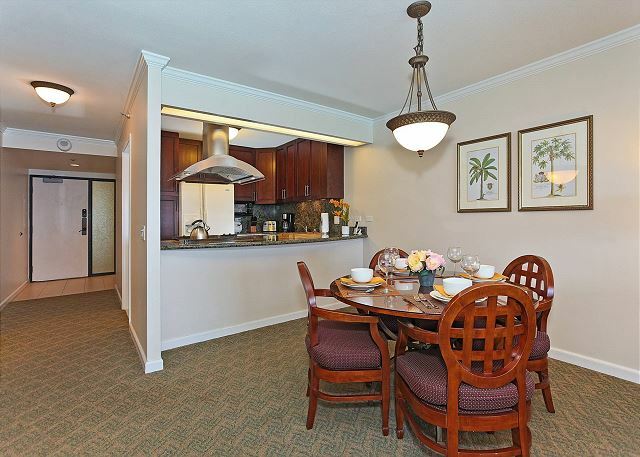 Waikiki Beach Tower #3602 - Spectacular Diamond Head and Ocean Views! 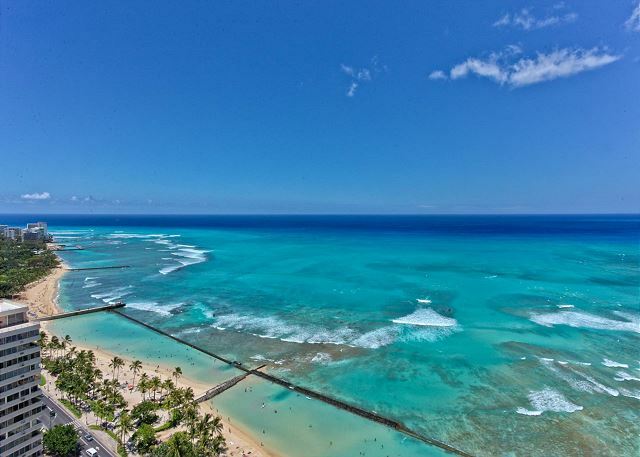 One Free Parking! 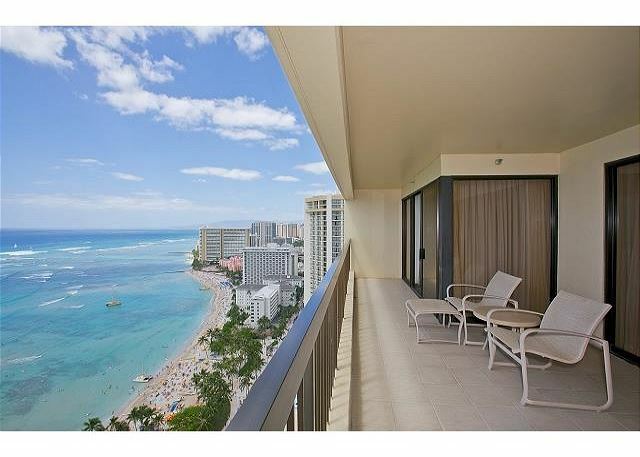 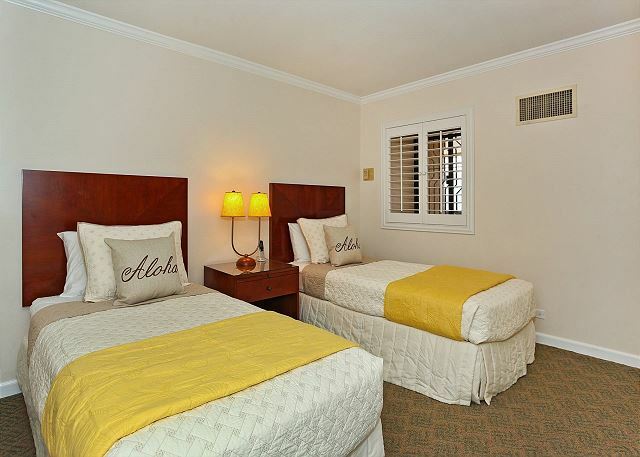 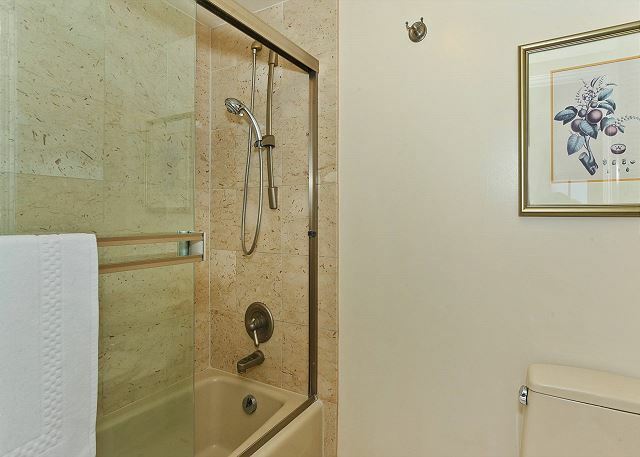 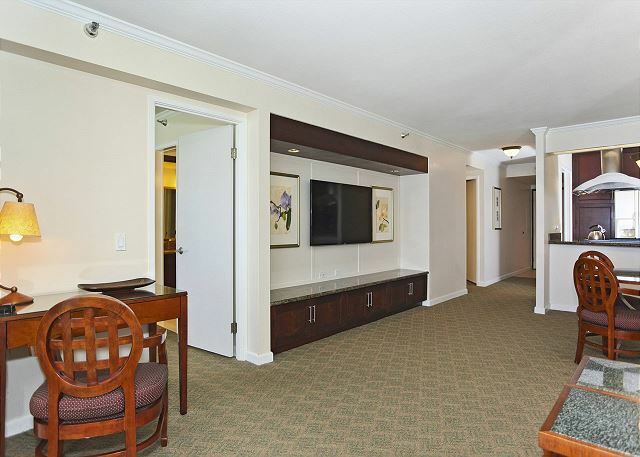 This spacious, centrally air-conditioned two-bedroom, two-bath condo (1025 square feet plus large lanai with table and chairs) has one of the most breathtaking panoramic ocean views in Waikiki, plus an unobstructed Diamond Head view from the lanai and a spectacular ocean view from master bedroom and living room. 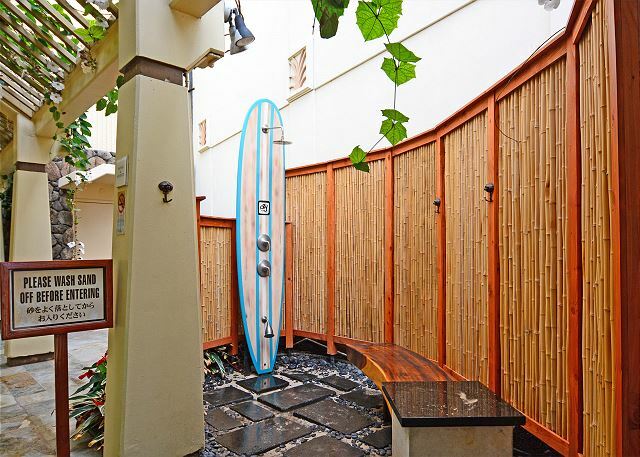 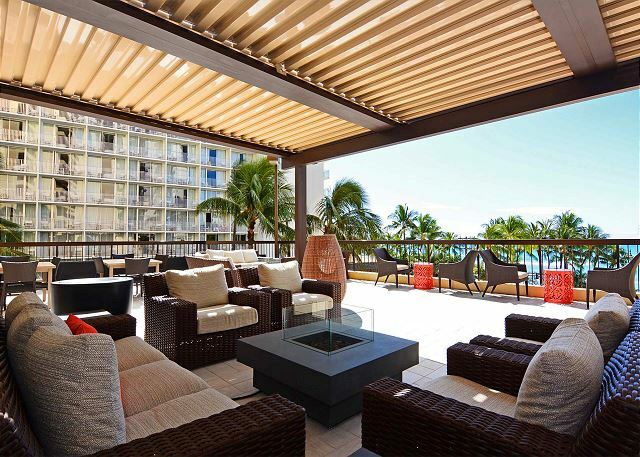 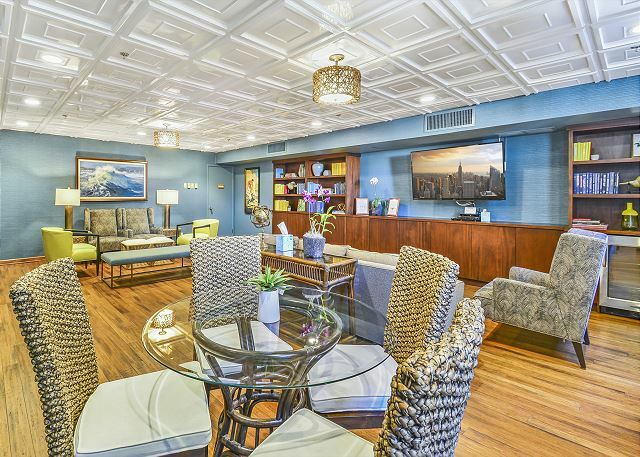 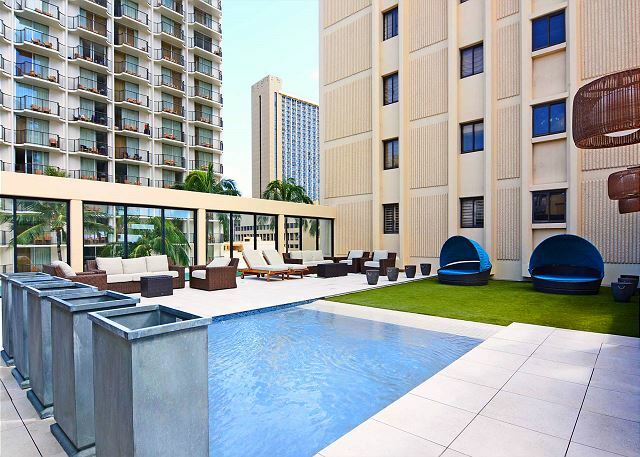 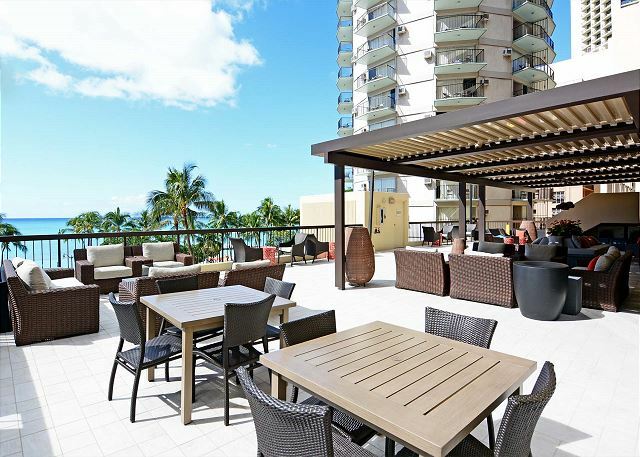 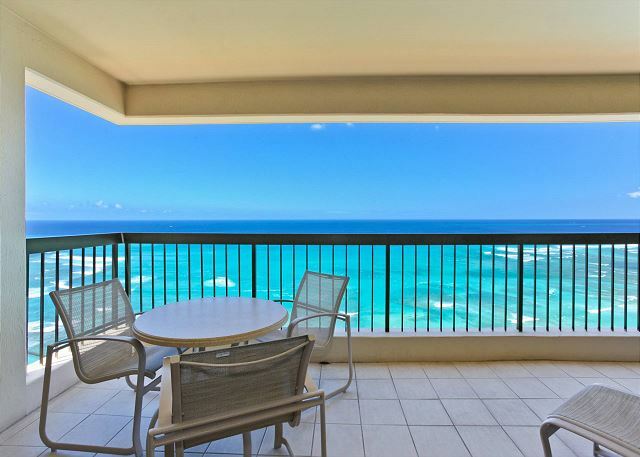 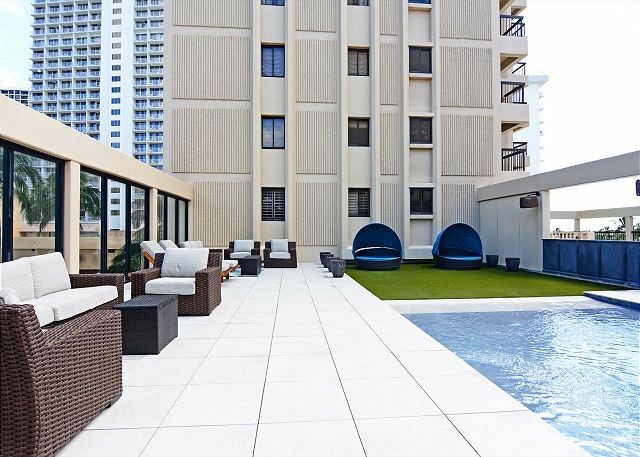 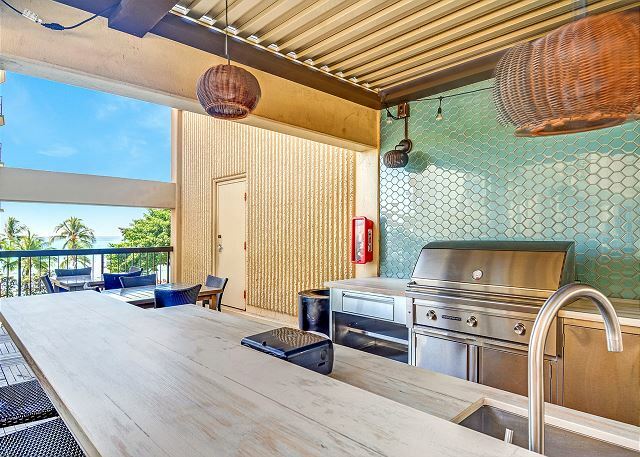 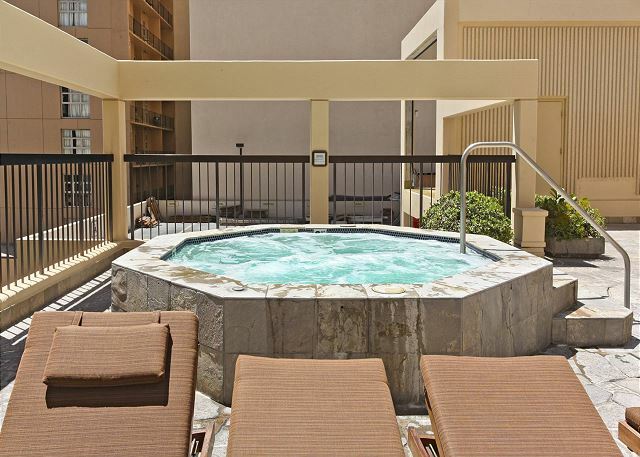 The extra-large lanai with table and chairs stretches the full length of the front of the condo affording wonderful outside dining opportunities, panoramic ocean and Waikiki shoreline views, and fabulous sunsets! 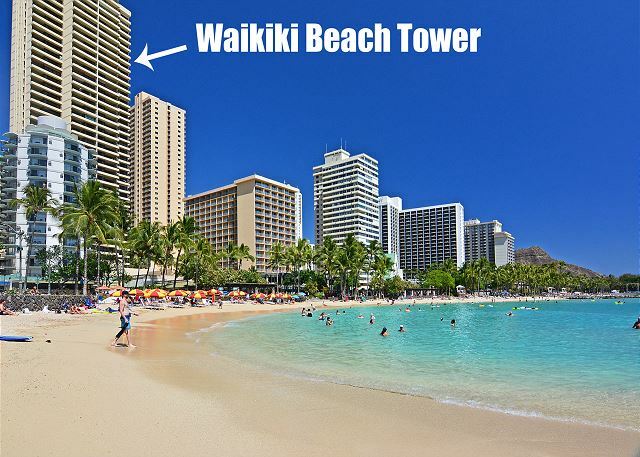 - We do NOT provide: beach umbrellas, beach toys, aluminum foil, zip-Lock baggies, coffee, condiments, seasonings, cooking oil, fabric softener, and bleach.